Access 2010 is a powerful database application that allows users to produce tables, forms, queries and reports within a database it can also contain calculations, graphs, pictures and files. Access 2010 is a powerful database application that allows users to produce tables, forms, queries and reports within a database it can also contain calculations, graphs, pictures and files. This ebook is the third part of a series of four ebooks. 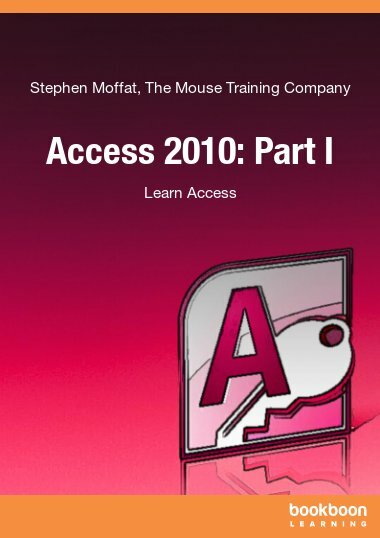 The first part consists of an introduction to Access 2010. In the second part you have learned how to create tables and queries in Access 2010. 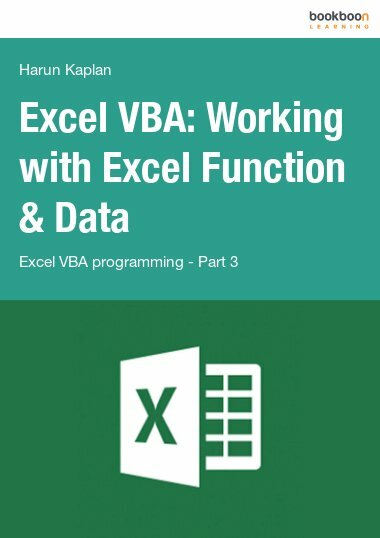 In this part you will learn how to create forms and reports. Simply put, a form is an easy way to input data into a database. It contains fields that let you type the information for each field in, it can have an input mask which will make the field look for example like an empty phone number field. A form as well can contain a required field that you must enter in order for the database entry to be valid. Forms in a database can be compared to paper forms: information is written on a form, and the information on the form is entered into a database or kept on file in some way for retrieval later. Access can make some very powerful and functional forms for use with your databases. In this ebook you will learn how to create forms with Access 2010 by using a wizard or from design view. A report is a formal way of displaying data that has been retrieved from a query. Reports, like forms, are completely customizable and easy to create by using a Wizard. If the Wizard is not specific enough, you can change the colour, layout, style, and more, to suit your tastes. 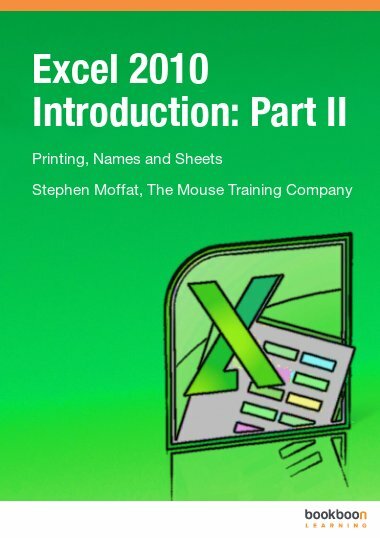 In this ebook you will learn how to create a report with Access 2010, you as well will learn how to add and format controls and how to set up a report for printing. On installation of Access, the installation of sample databases like Northwind is an option.